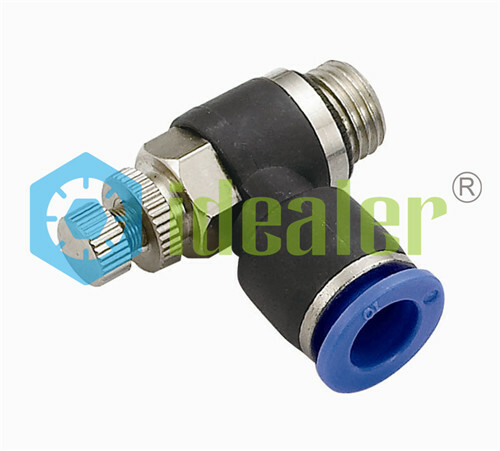 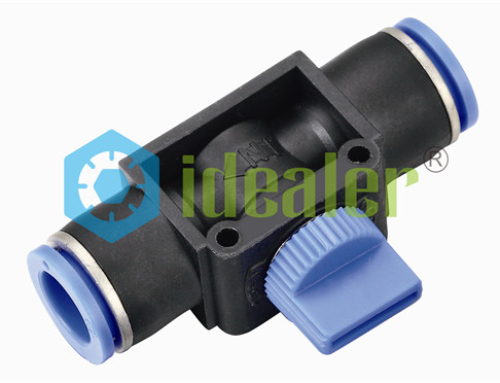 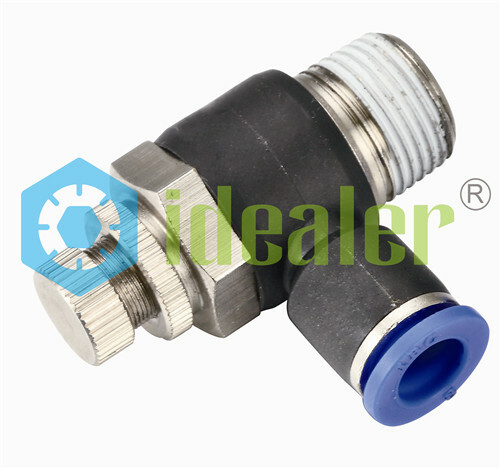 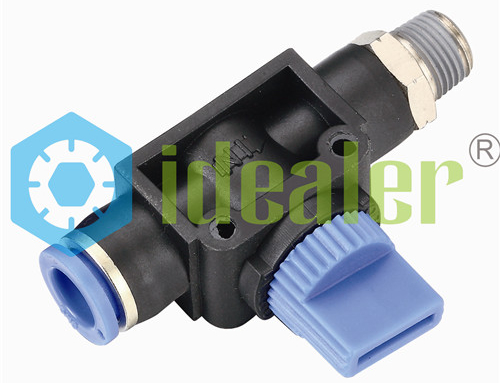 Speed Controller Fitting is Compact and space-saving configuration provides a wide range airflow rate and quick connection. ㆍAccurate regulation of an optimal airflow rate for precise motion control. 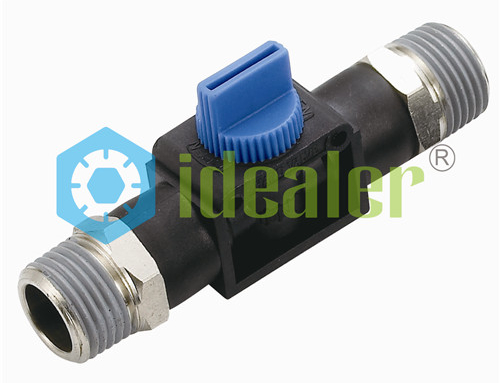 ㆍCompact and space-saving configuration provides a functionally wide range of airflow rates. 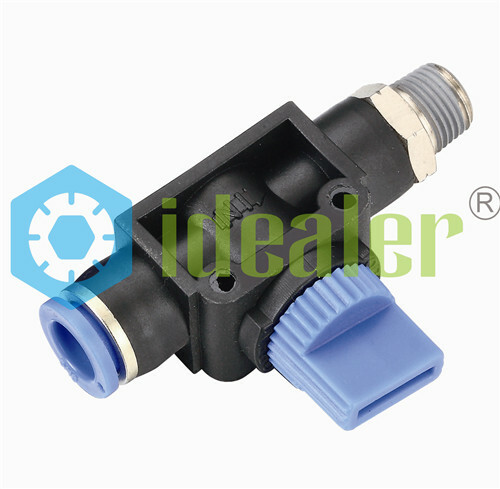 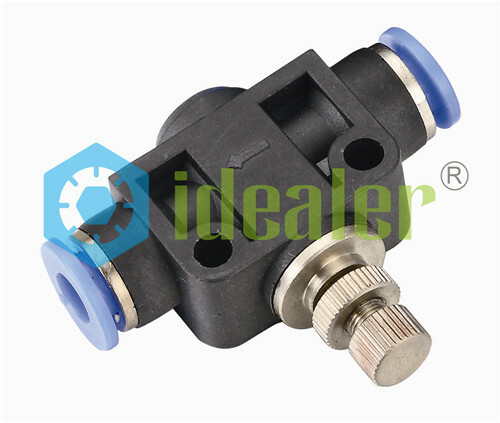 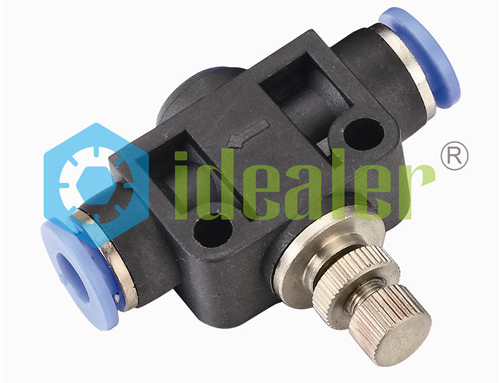 ㆍAvailable in control method type for metering of unidirectional airflow either entering into or exhausting out of a driving device.